Osiris D3V saga continues. 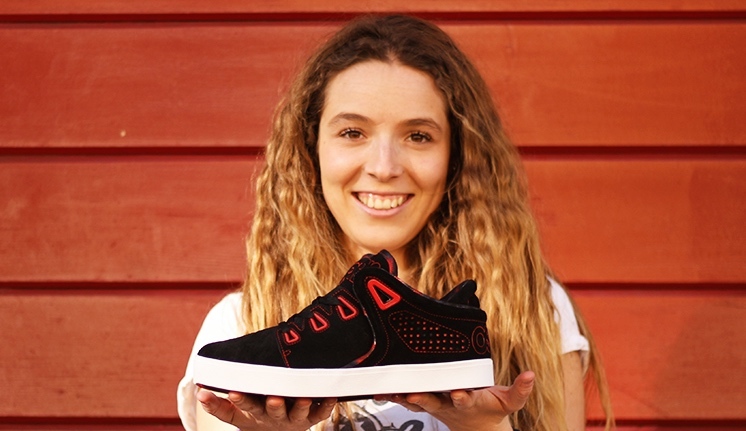 One of the most notorious skateboard shoes of all times got under a restyling that we analyzed already last November. 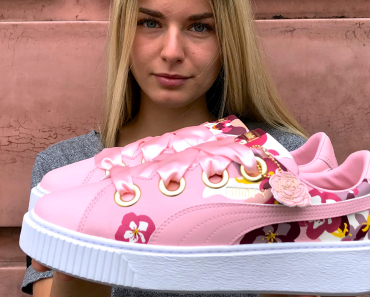 A classic just got better here, as today we put another D3V under the spotlight as you can see from these pictures of Francesca C. More skate oriented than the previous ones I showed you, because of the suede, this model has been updated with much style. Hippie style that is. Our society still has anti war individuals against capitalism, loving the sense of freedom that music gives, but at this point they all dress and act differently from a hippie. One of the heritage values that this movement left us is tie dye, the creative way to put colors in what you wear. Considering that skateboarders are all about freedom, it makes sense that a good amount of us are welcoming open arms this comeback. Lace the four loops of these kicks and head to your local spot to shred like there is no tomorrow. This D3V Tie Dye has been created with skateboarding in mind and it’s ready to give you all the support that you need to shred. The vulcanized outsole is one of its features that together with the one piece toe cap makes this shoe functional as it should. 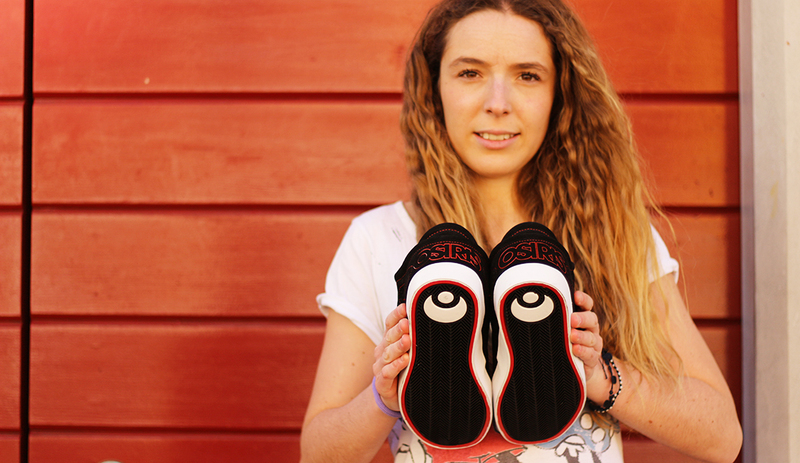 Tell the world about your love for Osiris through the massive branding on the tongue. 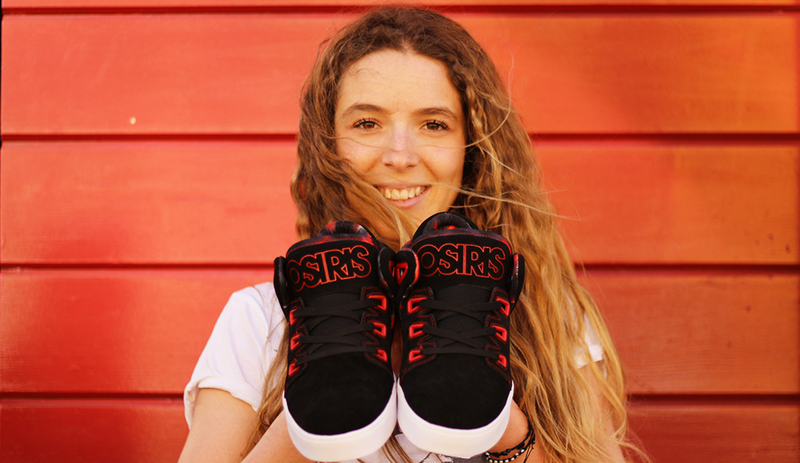 These shoes and the rest of all the Osiris collection are available in Italy through Nitro Distribution so in case your shop wants to contribute to continue the saga, you know who to call. Pictures courtesy of O’Graph.